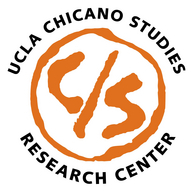 Since its founding, the UCLA Chicano Studies Research Center (CSRC) has played a pivotal role in the development of scholarly research on the Chicano-Latino population, which is now the largest minority group and the fastest growing population in the United States. The CSRC is one of four ethnic studies centers established at UCLA in 1969 that are now part of the Institute of American Cultures (IAC), which reports to the Office of the Chancellor at UCLA. The CSRC is also a founding member of the national Inter-University Program for Latino Research (IUPLR, est. 1983), a consortium of Latino research centers that now includes twenty-five institutions in the United States.  The CSRC was designed to have a systemic impact on the campus and in the field. Its research mission is supported by five distinct components: a library with special collections archive, an academic press, collaborative research projects, public programs and community-based partnerships, and a competitive grant and fellowship program. The CSRC emerged in the midst of social protest against profound disparities in educational access for the Mexican-descent population in the United States. It was originally named the Mexican American Cultural Center (1969–71). The name was changed to the Chicano Studies Center in 1971 and then to the current Chicano Studies Research Center in 1980. In its first two years its administration consisted of an Executive Committee that reported to a “Mesa Directiva” composed of students, faculty, and administrators. In 1971 the directorship was created, and the Mesa Directiva and the Executive Committee were combined into a Steering Committee. Since 1973 the CSRC has had an annually appointed Faculty Advisory Committee (FAC) per the requirements for a UC Organized Research Unit (ORU).